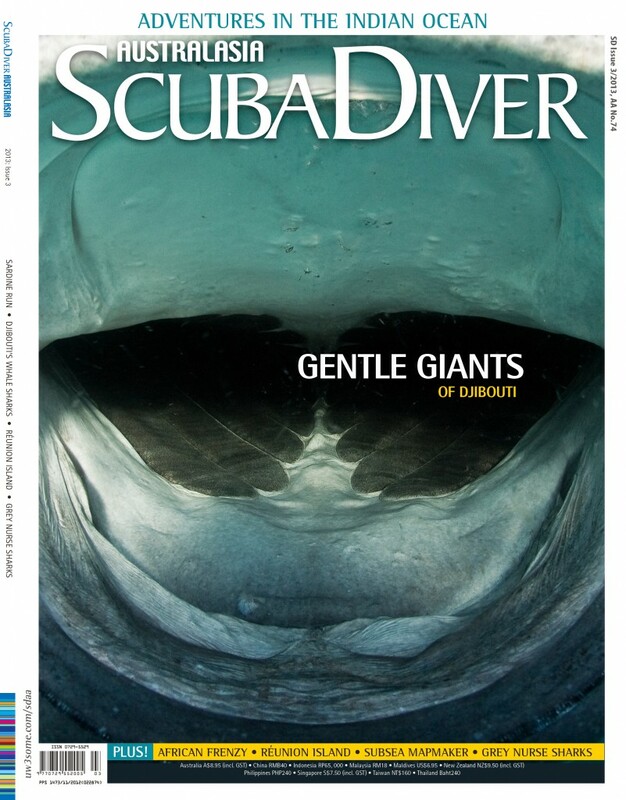 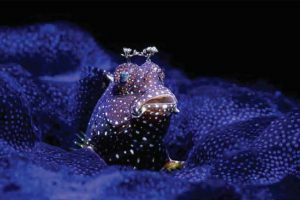 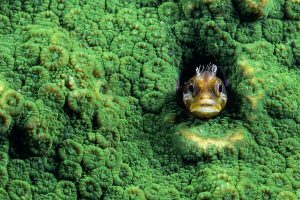 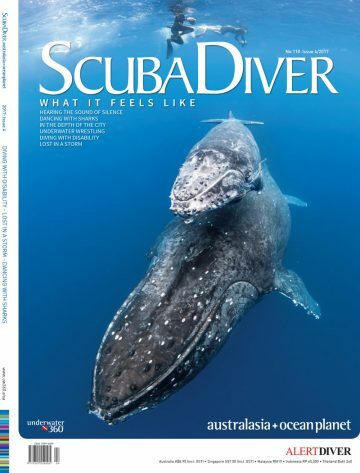 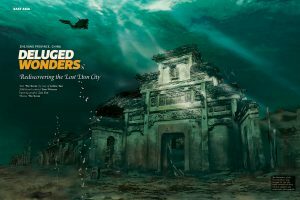 In collaboration with the world’s best underwater photographers and journalists, Scuba Diver is the leading publication for all diving enthusiasts. 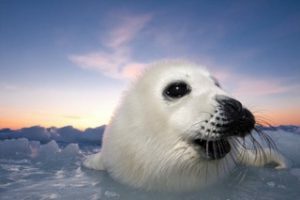 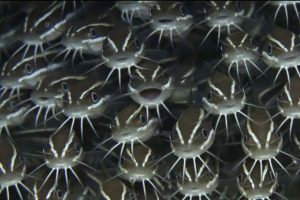 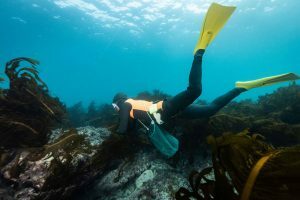 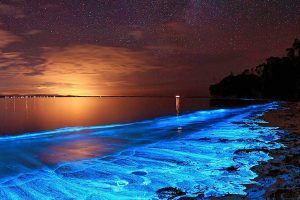 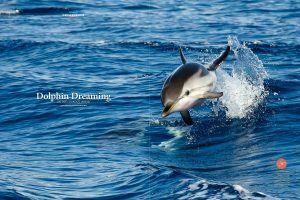 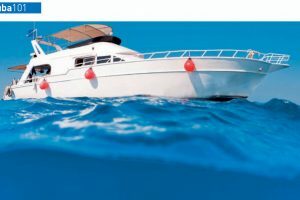 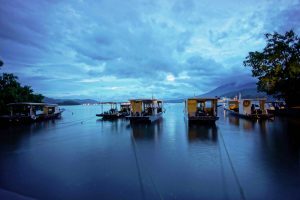 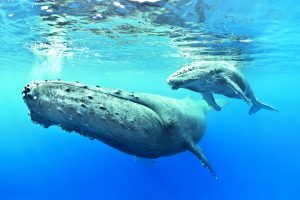 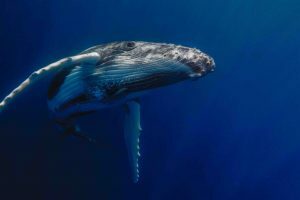 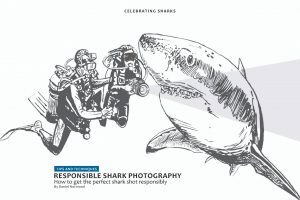 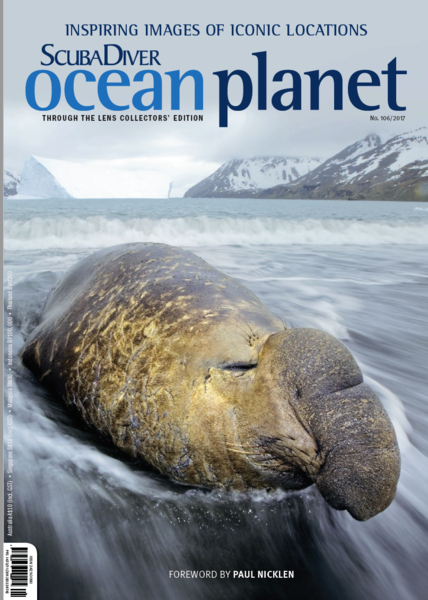 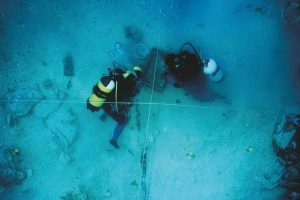 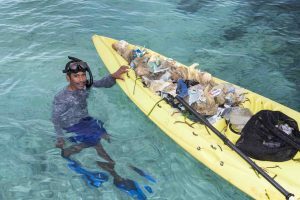 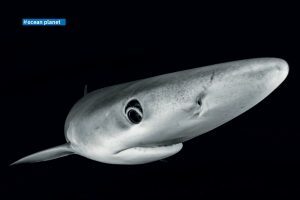 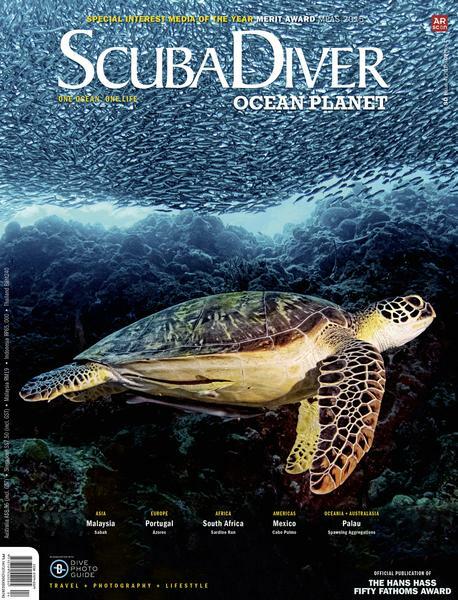 Explore our fascinating oceans, receive diving guides and tips, and learn about conservation issues as Scuba Diver delves into the underwater world. 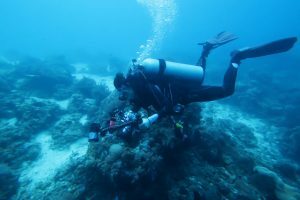 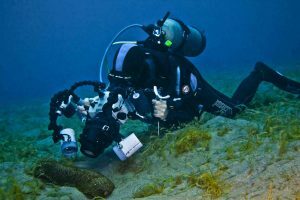 The Hans Hass Fifty Fathoms Award is bestowed in one of two categories: Arts and Literature in recognition of Professor Hass’ pioneering work in both underwater imagery and printed word; and Science and Technology in recognition of Professor Hass’ pioneering work in marine sciences and underwater technical innovation. 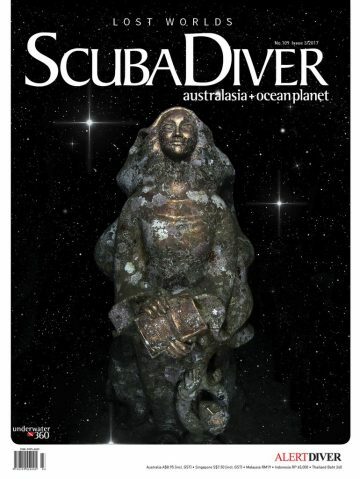 The Award is a framed cast bronze plaque, designed and donated by ocean artist Wyland, showing an image of Hans Hass from his solo 1949 Red Sea Expedition. 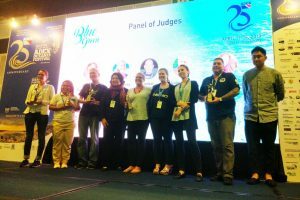 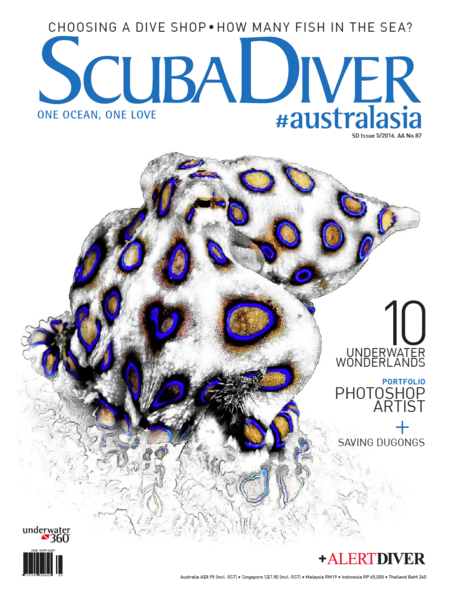 Scuba Diver AUSTRALASIA + OCEAN PLANET is the official media partner of DAN Asia-Pacific, the diving industry’s largest association dedicated to scuba diving safety that provides dive accident insurance. 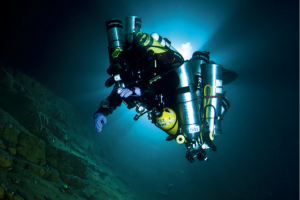 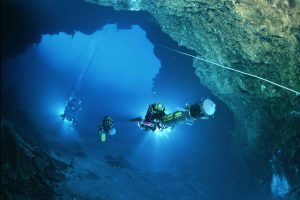 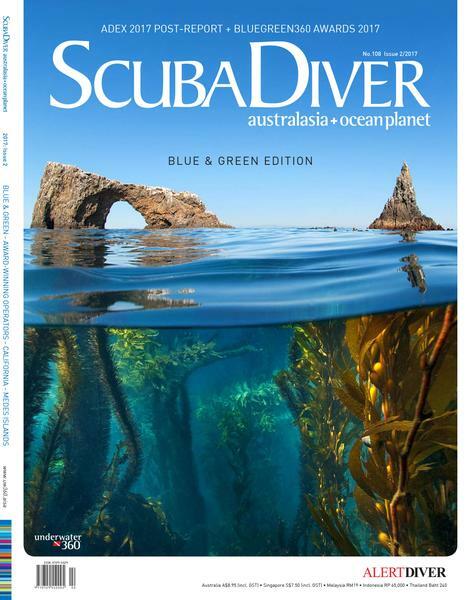 Scuba Diver AUSTRALASIA + OCEAN PLANET includes 24 pages of educational and engaging dive-safety content from DAN Asia-Pacific in every issue. 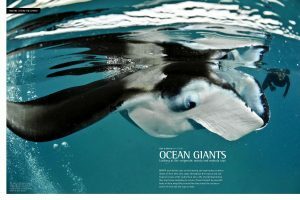 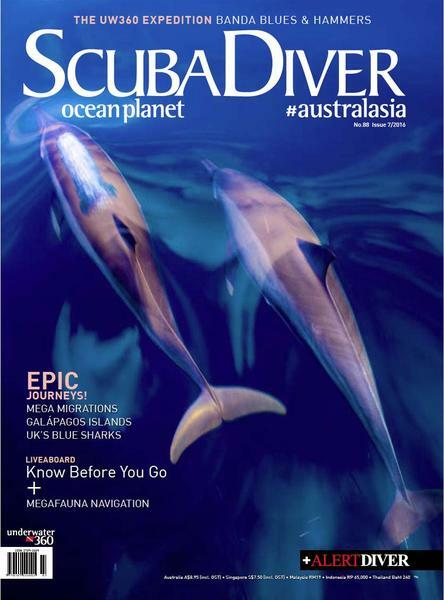 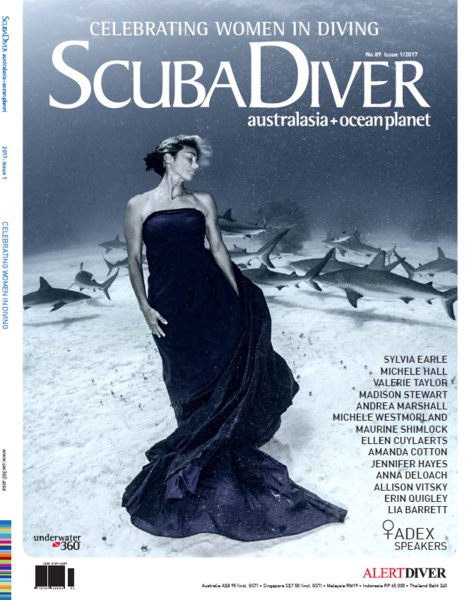 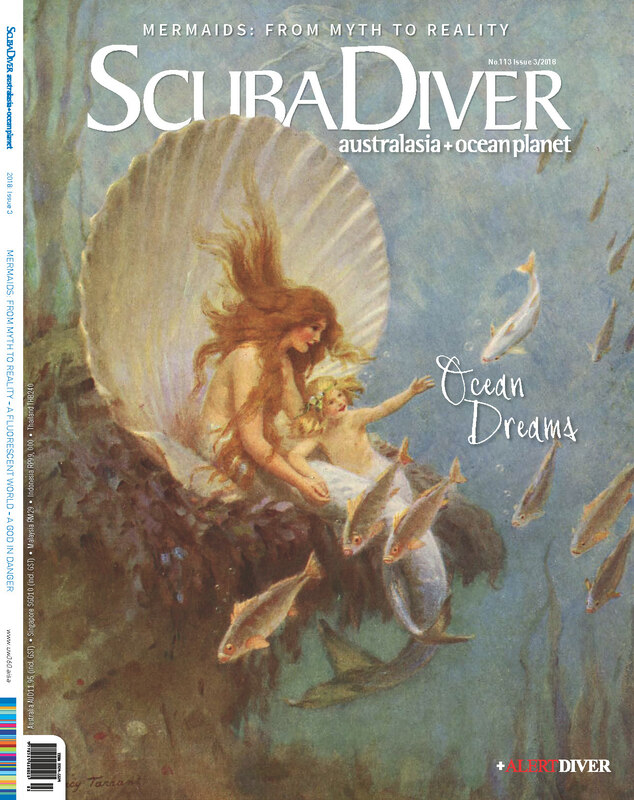 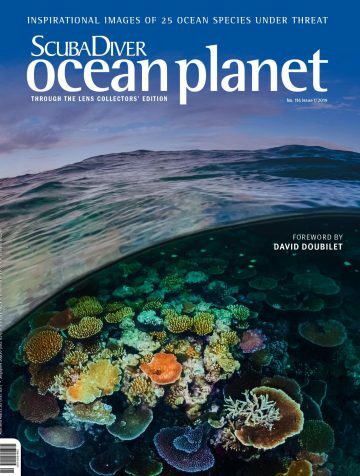 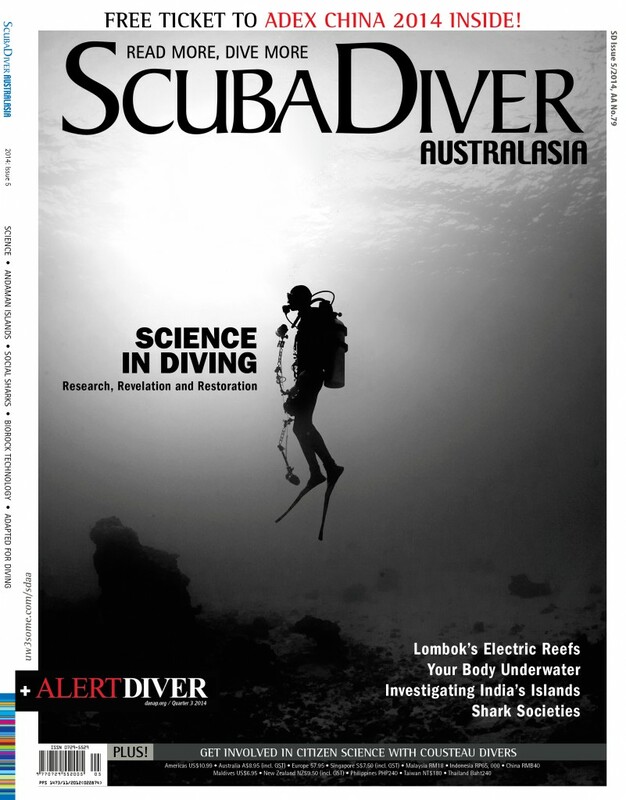 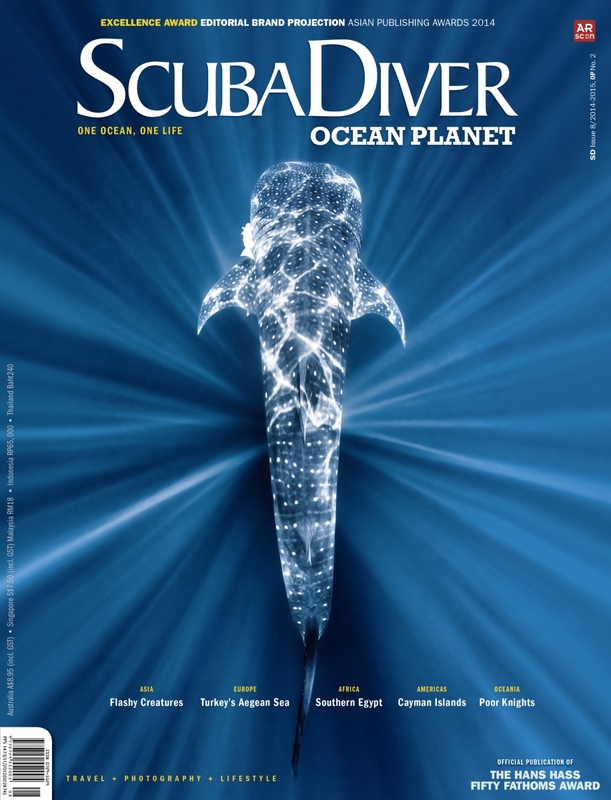 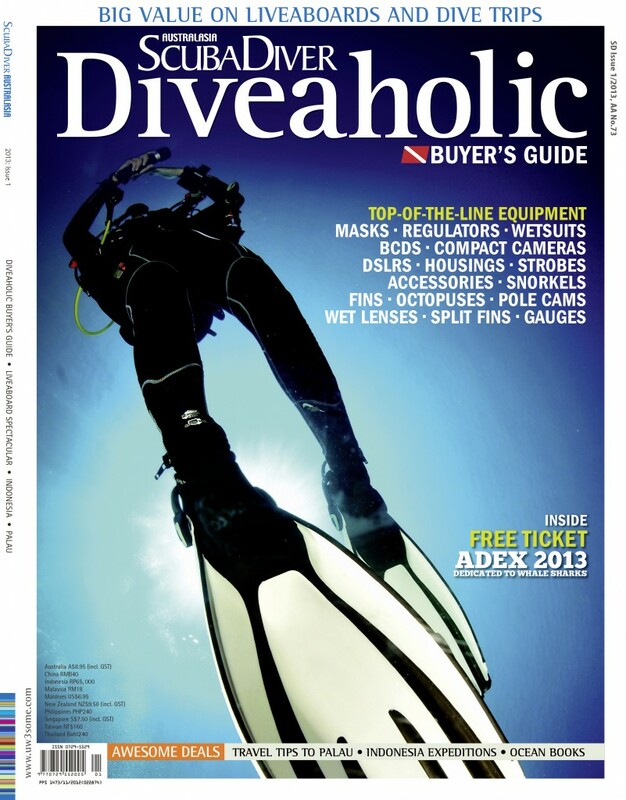 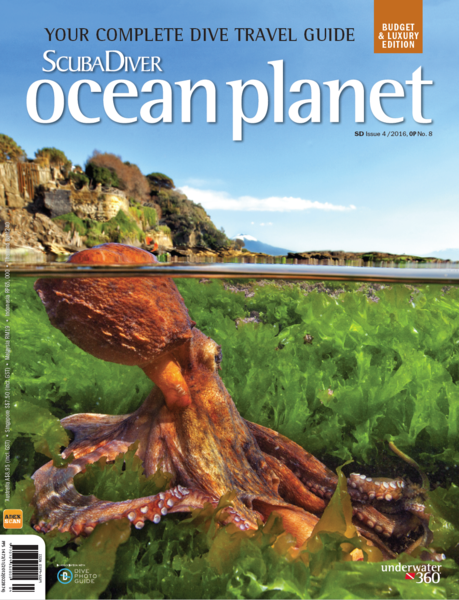 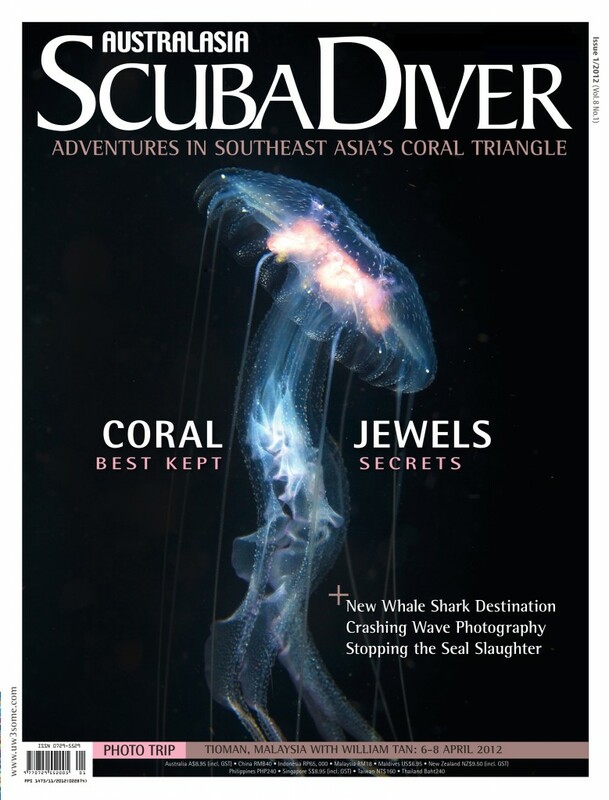 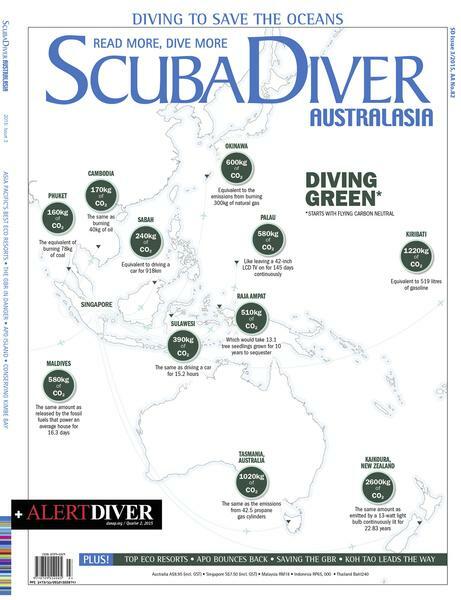 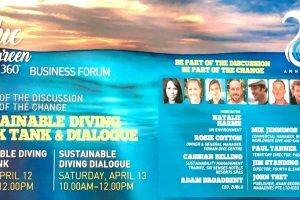 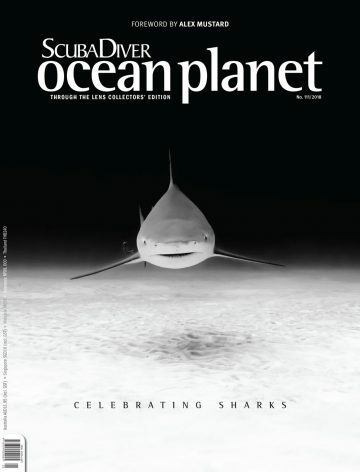 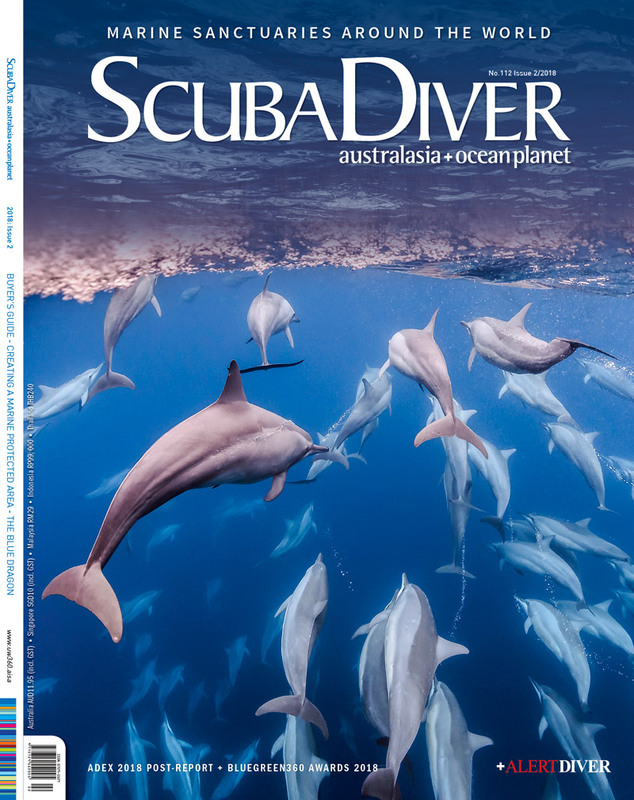 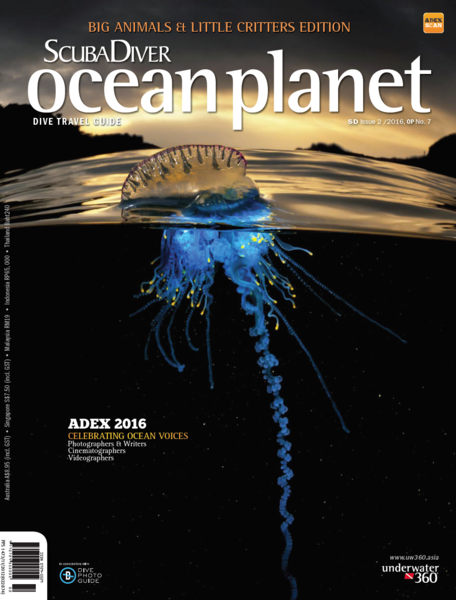 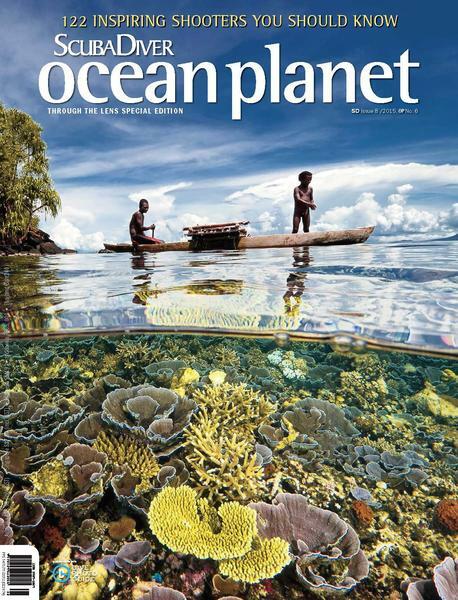 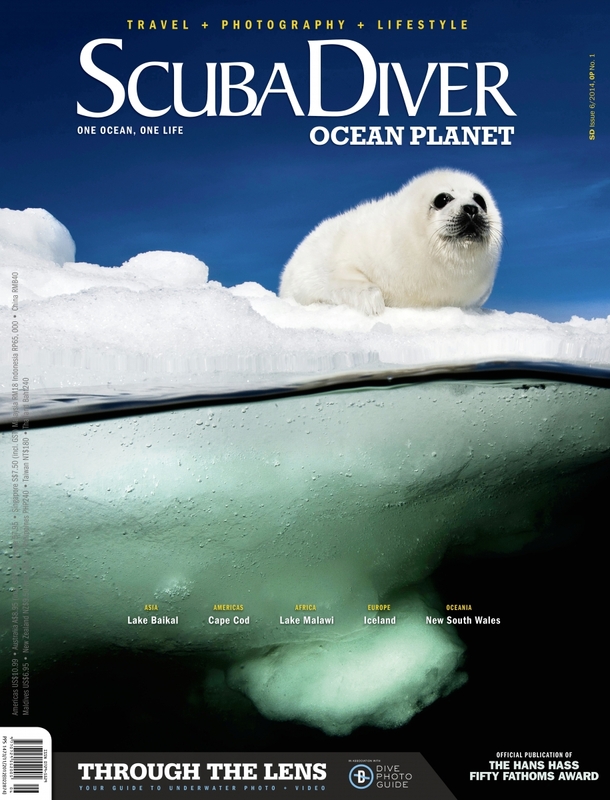 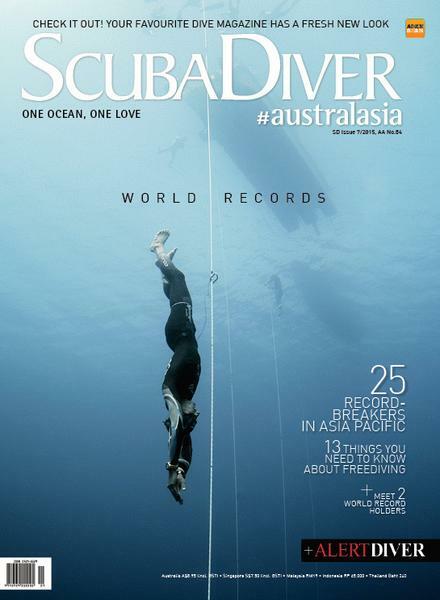 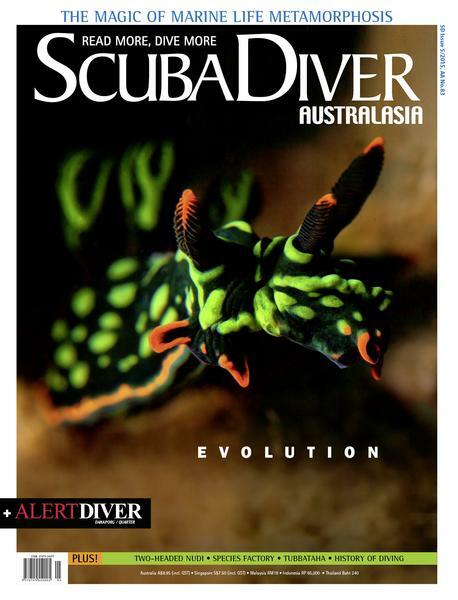 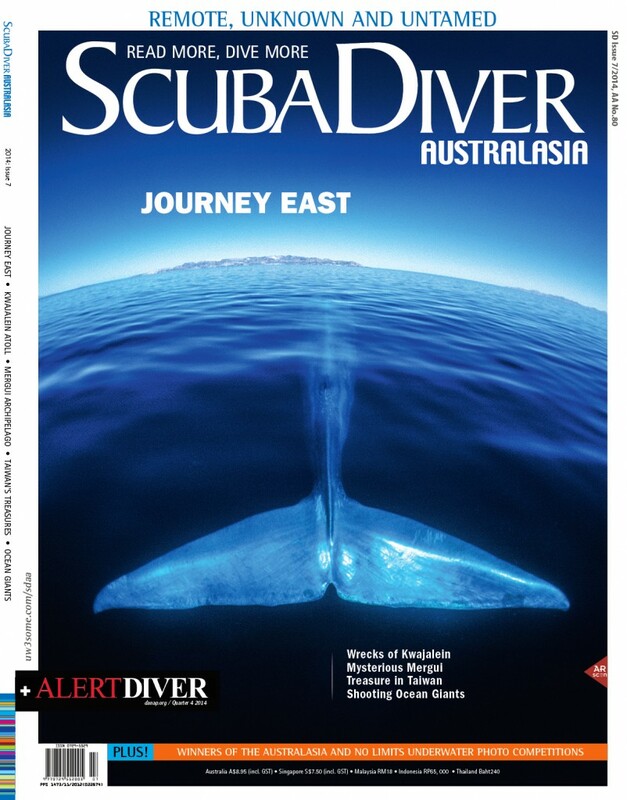 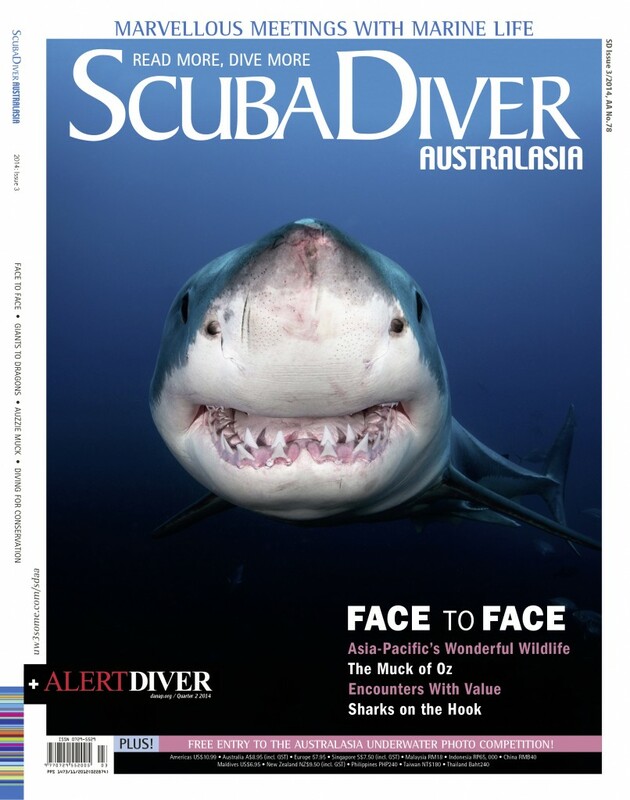 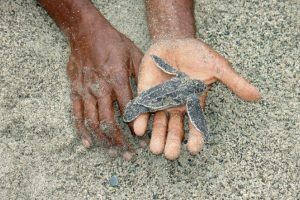 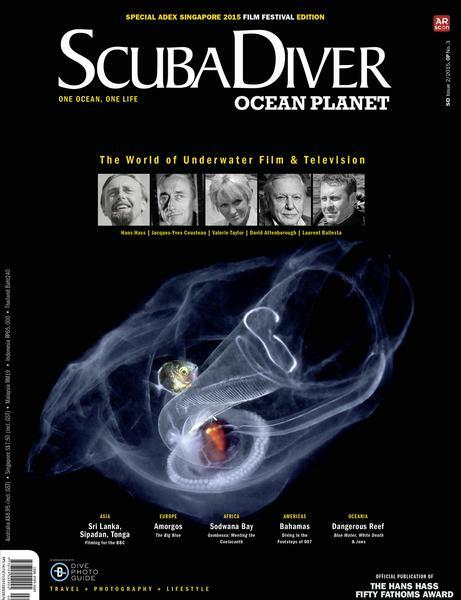 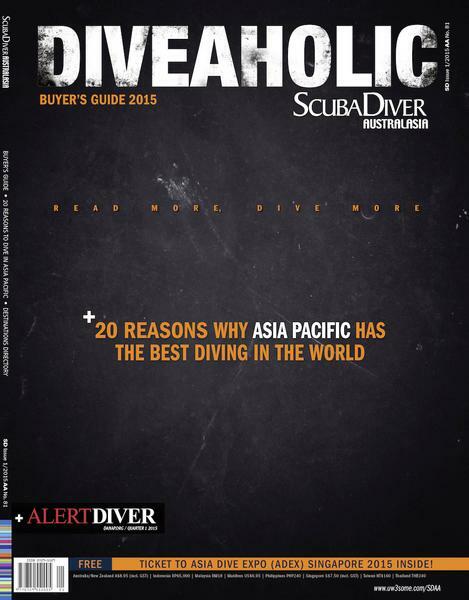 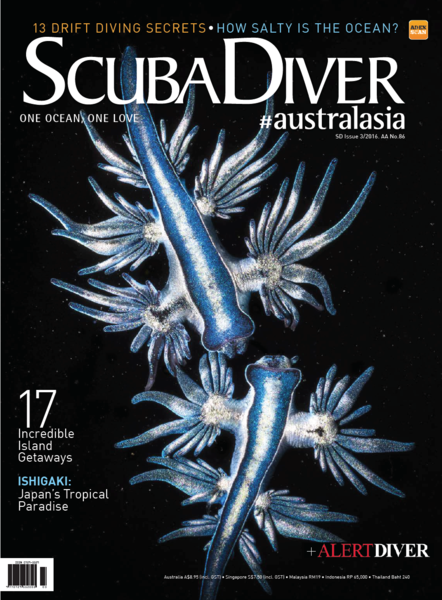 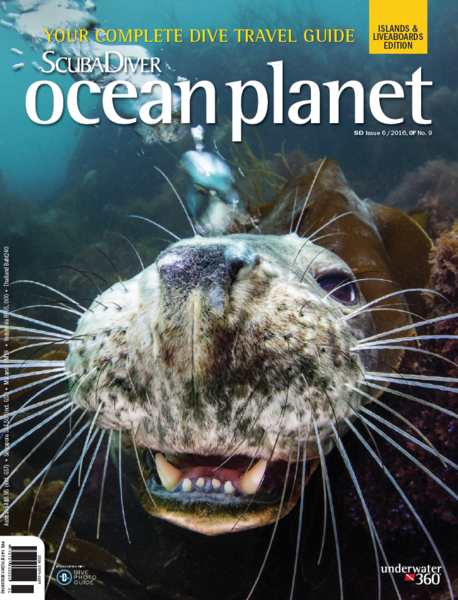 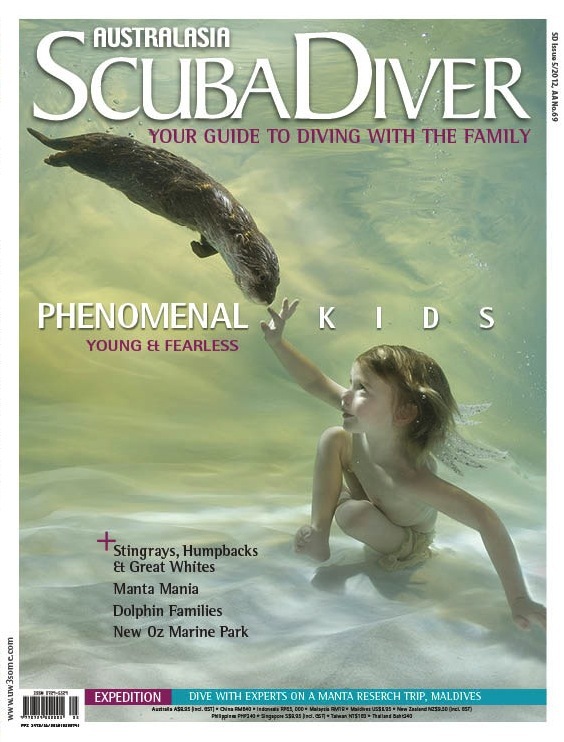 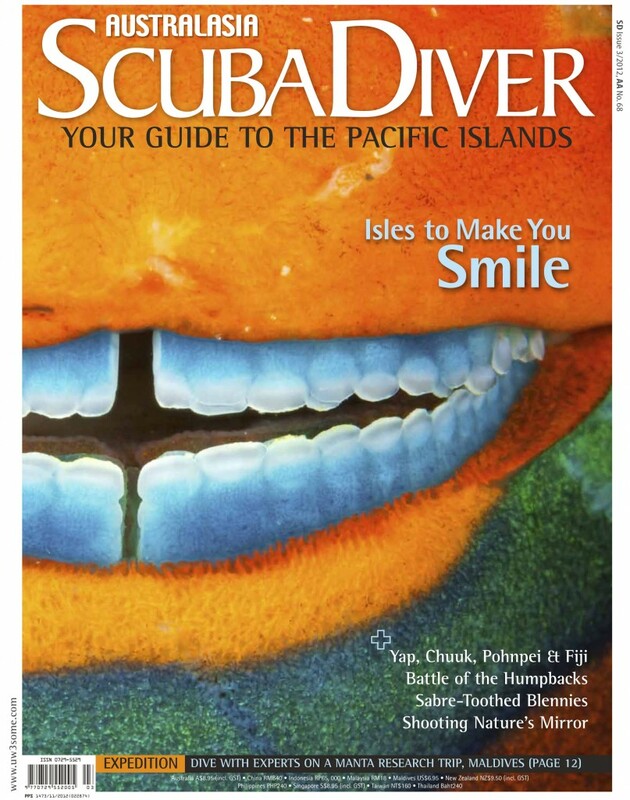 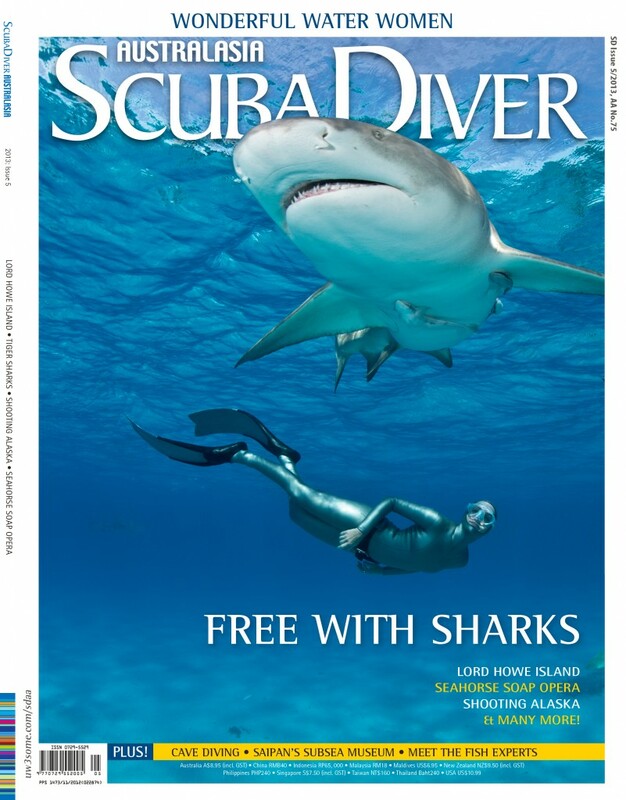 Every DAN Asia-Pacific member has free access to the e-version of Scuba Diver AUSTRALASIA + OCEAN PLANET. 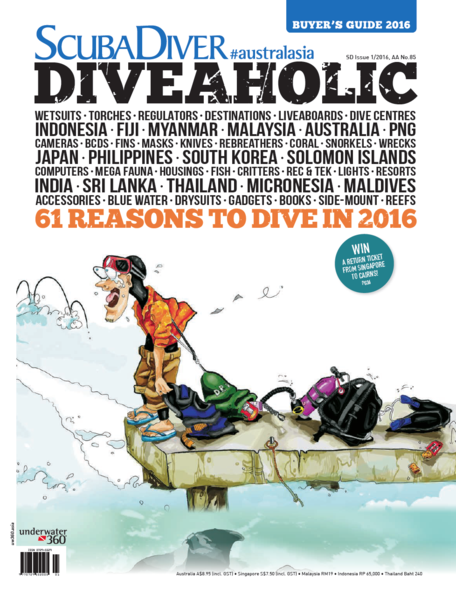 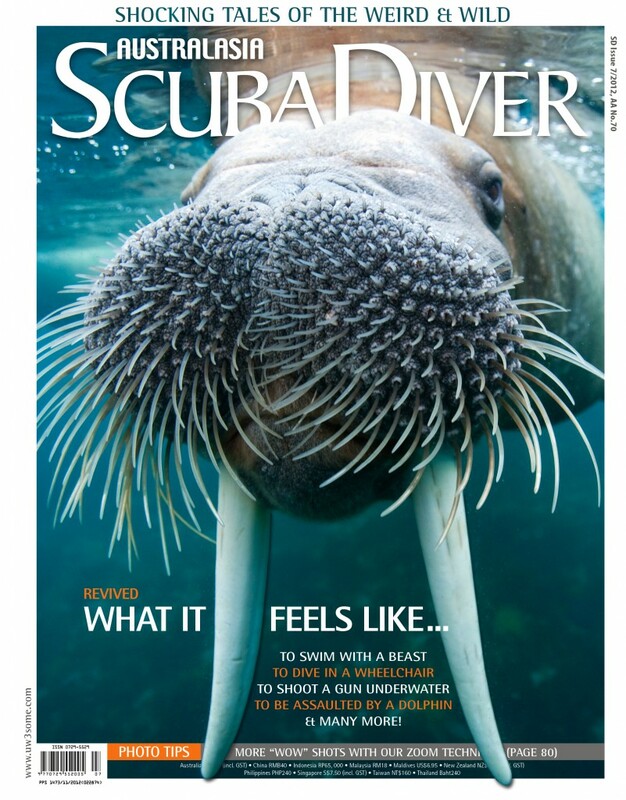 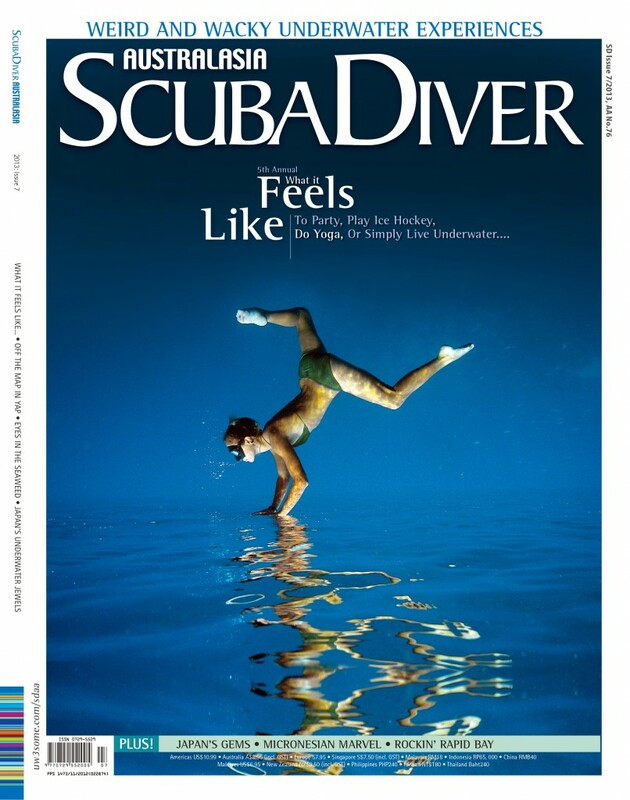 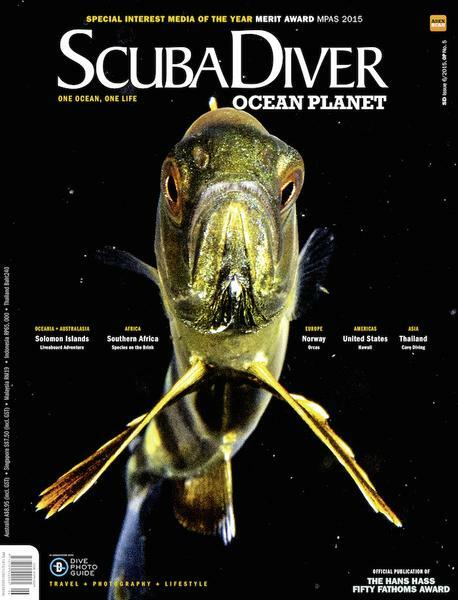 Never miss an issue of Scuba Diver!